No pot - refill - just lashes - be green. If you have your own lash palette, empty silicone pot or container, then why not just buy our lashes and you can store them any way you like! 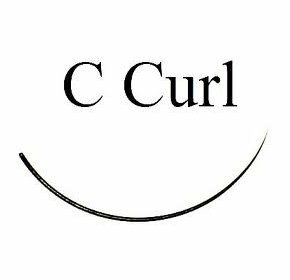 The C-Curl lashes are very popular among clients for giving a glamorous look.